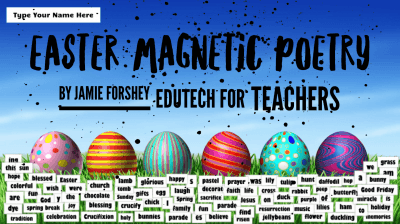 If you’re ready to get your Easter on, then I’ve got the perfect edtech resource for you and your peeps—a poetry magnets activity containing 70+ words, or “magnets”, that can be creatively manipulated into a holiday themed poem, story, etc. via Google Slides. Click here to make your very own copy of the template. You will be prompted to download your very own copy of the original and save it to your Google Drive. 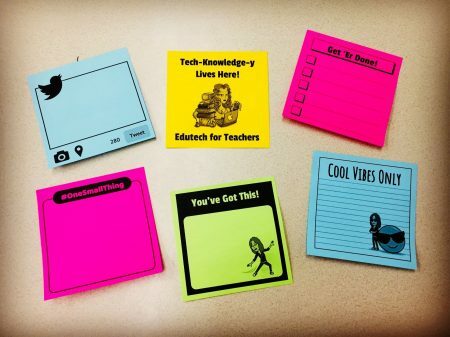 It can then be shared with your students. My favorite way to do so is via Google Classroom. The Easter Poetry Magnets template can be used in a variety of ways as either an independent or collaborative writing activity. 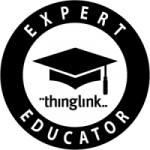 Utilize the “magnets” included and/or add your own text boxes to extend the activity. 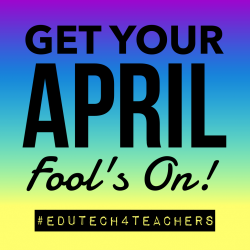 Next up: TeachPi.org, a one stop shop on the Web for finding and/or sharing teaching and learning ideas related to Pi Day. 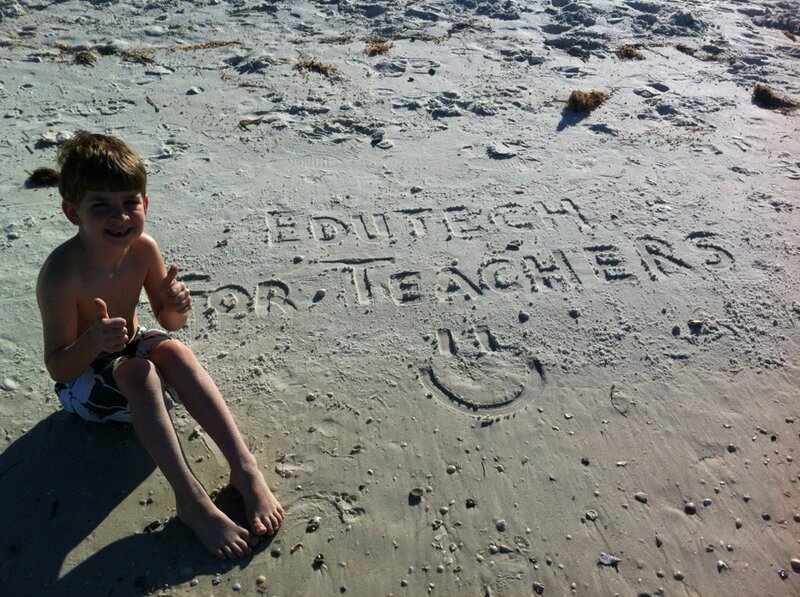 You name it and TeachPi.org most likely has it: Lessons, stories, music, digit games, poetry, art and even tattoos! 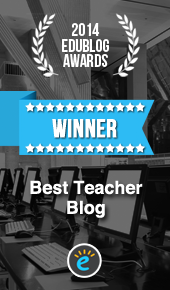 My favorite part of the TeachPi.org web site? A link to the original gangsta rap, “Lose Yourself (In The Digits),” a parody of the well-known Eminem hit. Check out the video below created by students at the Fort Vancouver High School using the lyrics to this song. Here’s another fun Pi video set to the tune of “American Pie” by Don McLean. 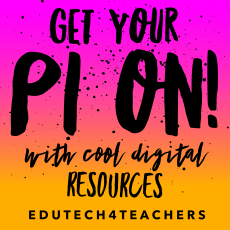 And now for some interactive fun… Check out this multimedia sensation created by ThingLink guru Mathy Cathy containing a variety of super cool activities and info related to Pi Day. » The Last Minute, No-Prep Pi Day Activities Booklet created by Elementary Inquiry. 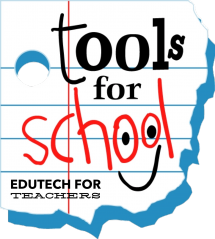 Especially designed for students in Grades 5-8, this Teachers Pay Teachers freebie contains a list of 10 different Pi Day activities that can be completed with no prior planning and minimal materials. Choose just one activity—or do them all for loads of Pi Day fun! » Pi Day: A Pinterest board filled with all sorts of classroom resources. » Math: Another Pinterest board with Pi Day activities for students of all ages. Use the Pi Day resources and materials to generate some enthusiasm and appreciation for mathematics. And while you’re at it, have a piece of your favorite (chocolate peanut butter) pie! Get ready to “Tech the Halls” with the 12 Digital Days of Christmas, a super charged collection of digital treasures I have curated throughout the past six years. 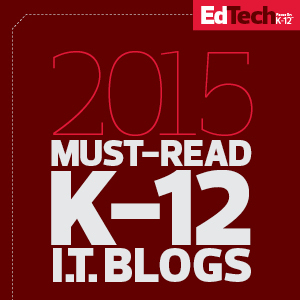 Each volume features a dozen fun and festive resources that are sure to spread some holiday cheer in your classroom. 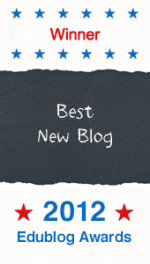 This year’s adventure begins by hovering over the interactive image below to reveal 12 Tech Treasures from 2017, including one of my most favorite Christmas sites—The North Pole, a comprehensive holiday resource that has it all for educators, students and parents: Dozens of games, activities, stories, crafts and more—all related to Santa’s visit on December 25. 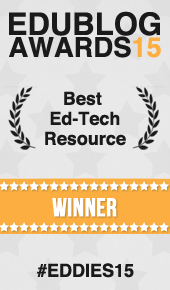 I’ve actually shared this resource in past Christmas playlists as well as this award-winning site includes more than enough activities to keep students busy until the holiday break. That said, if you’ve somehow missed this gem in past searches for December activities, be sure to check it out! 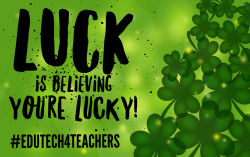 Use the resources embedded within the interactive images to have some fun celebrating the best holiday of the year! 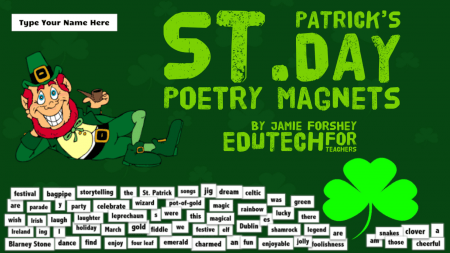 If you’re ready to get your festive on, then I’ve got the perfect edtech activity for you and your students—Christmas Poetry Magnets, a Google Slides activity containing nearly 100 words that can be manipulated into a holiday themed poem, story, etc. Check it out below! 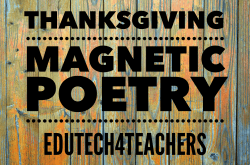 As with my Thanksgiving Poetry Magnets creation, the word boxes are actually images and cannot be edited; however, they can be deleted. Plus, additional words can be generated by creating a new text box and filling it with a white background. Check out a sneak peek of this super cool Christmas activity shown below! 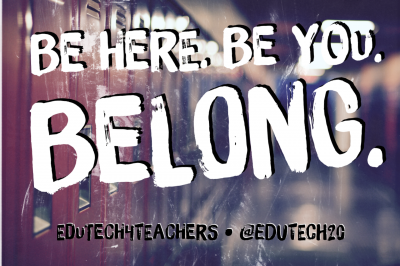 Click here to download your very own copy of the template and save it to your Google Drive. 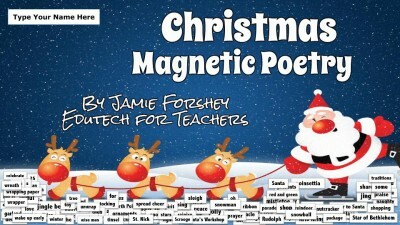 The Christmas Poetry Magnets template can be used in a variety of ways as either an independent or collaborative writing activity. 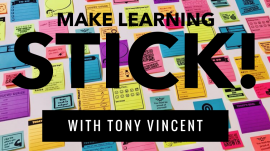 Utilize the “magnets” included and/or add your own text boxes to extend the activity—although I think part of the fun/challenge is to just use the words provided. 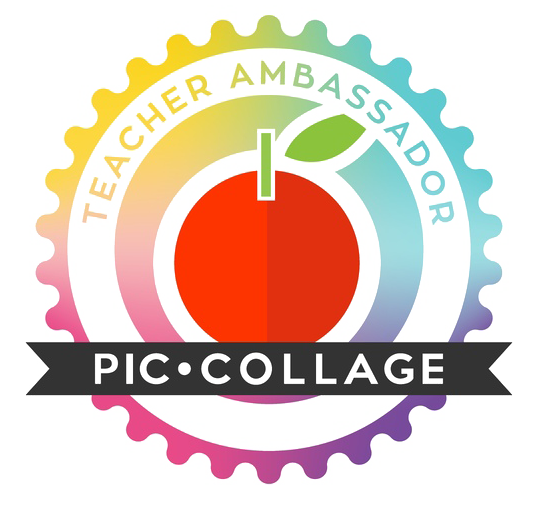 » The Case of the Pilfered Pie, a Thanksgiving-themed digital breakout game created by Mrs. Yeh. » November & Thanksgiving STEM Challenges: Build a Mayflower ship, dinner table, and turkey hideout! Check out this Pinterest board filled with November and Thanksgiving STEM challenges for elementary students. » Thanksgiving STEM Challenge Events: A collection of five holiday challenges that follow the path of Pilgrims settling in America. » TeachHUB.com: Fed up with building pilgrim hats out of paper bags? Then try one of these less predictable, equally educational Thanksgiving activities for kids of any age. » Thanksgiving Classroom Activities: 25+ Thanksgiving classroom activities ideas on Pinterest. » Kids Discover Colonial America: A unit that focuses on the founding of major settlements and daily life in Colonial America. It describes everything from the Pilgrims’ landing to the colonies’ later growth and business activities. » Kids Discover Native America: A unit that focuses on the most fascinating details of the history and culture of Native Americans. From their spiritual beliefs, artwork, and legends to harrowing accounts of the unfair policies, diseases, and battles that nearly wiped out Native Americans. » Eight Great Ways to Be Thankful: A printable infographic to get students thinking about what they are grateful for this season… Perfect for all ages! Click here for a free download from Kids Discover. 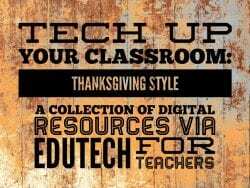 » Multimedia Thanksgiving Turkeys: Learn more from Free Technology for Teachers about how students can create an interactive thankful poster utilizing ThingLink. » Scholastic News: A comprehensive site containing various resources for elementary students and teachers to learn about how the pilgrims reached America and celebrated the first Thanksgiving. Sections include The Mayflower, Daily Life, The Feast, Historical Letters, and Videos and Photos. » Education World: Thanksgiving in the classroom doesn’t have to be limited to those lesson on turkeys. 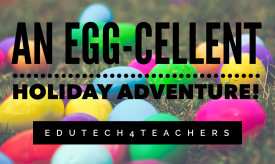 Instead celebrate this special season with some creative ideas via articles, lesson plans, site reviews, books, crafts, clipart and much more—all to help you meet all of your holiday needs. » TIME Magazine: An interesting article regarding “The Top 10 Things You Didn’t Know About Thanksgiving”. » Teachers Love SMART Boards: A list of Thanksgiving-related activities that can be utilized with an interactive whiteboard. 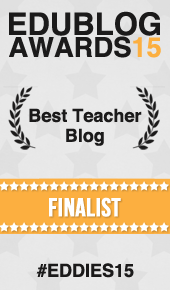 » abcteach: Games, puzzles and coloring pages designed for elementary students. » The Best Websites To Learn About Thanksgiving: From audio and video to engaging reading activities, Larry Ferlazzo’s comprehensive list of Thanksgiving web sites includes something for everyone! » The History Channel: Tons of videos related to the origins, history and traditions related to Thanksgiving. 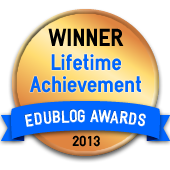 A few noteworthy videos include The History of Thanksgiving and the Mayflower Deconstructed. » National Geographic for Kids: Contains a funny fill-in turkey story/Mad Lib that can be used as for a writing activity. » Thanksgiving Web Quest: Visit Web sites about the Pilgrims, the Wampanoag and the famous harvest feast and learn new facts along the way! » 10 Thanksgiving Myths Dispelled: A cool infographic created by Misconception Junction. » The Pilgrims and the First Thanksgiving: A web adventure in which students have to answer questions along the way. 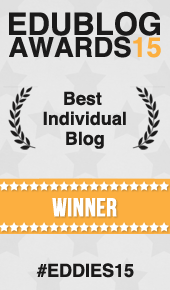 » Thanksgiving Trivia: The Huffington Post challenges you to take the ultimate quiz about Turkey Day. » Thanksgiving Quiz: Another fun holiday quiz created by Funnel Brain. » How Thanksgiving Works: A variety of Thanksgiving related articles and videos about the History of Thanksgiving as well as related customs, traditions and more from the creators of How Stuff Works. » What Really Happened? Comparing Stories of the First Thanksgiving: A great feature from the New York Times Learning Network that also contains links to other useful resources.